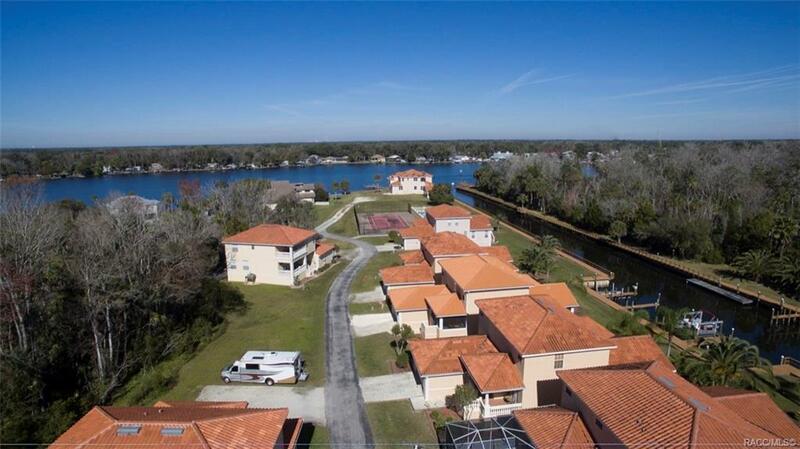 Like new, well-maintained 4 bed/3.5 bath home situated just off the canal w/ access to Homosassa River. 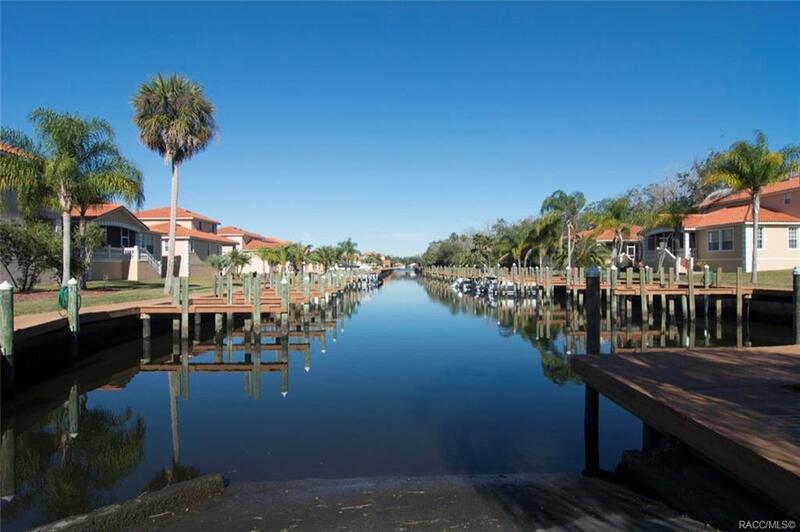 Enjoy your own boat dock. Attractive kitchen opens to large dining area & spacious familyroom. Crown molding & striking Armstrong vinyl plank floating floor throughout main level. Kitchenfeatures 42 cherry cabinetry, natural gas oven range, appliance garage, stainless steel appliance package, 2 Lazy Susans, & breakfast bar. Over-sized main level Master suite w/sitting area. Mainlevel laundry. Guest room ensuite. 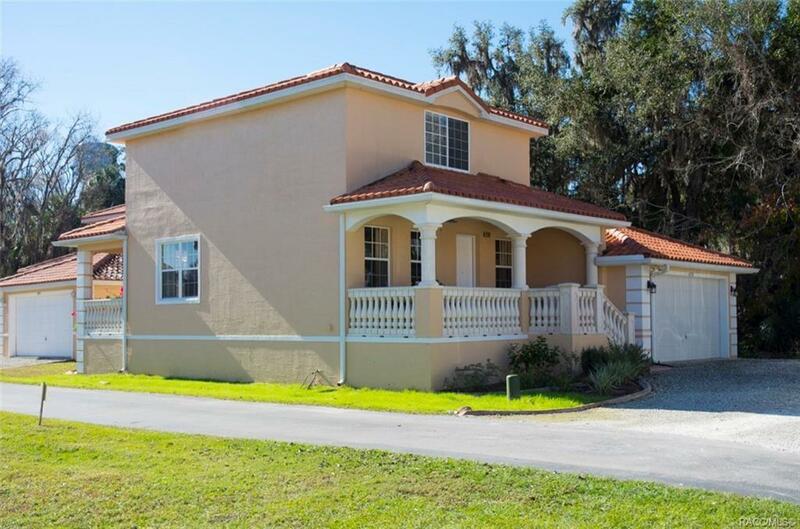 Property features two HVAC units, tankless water heater & tileroof for energy efficiency. Low utility costs. Relax on front & back porches. 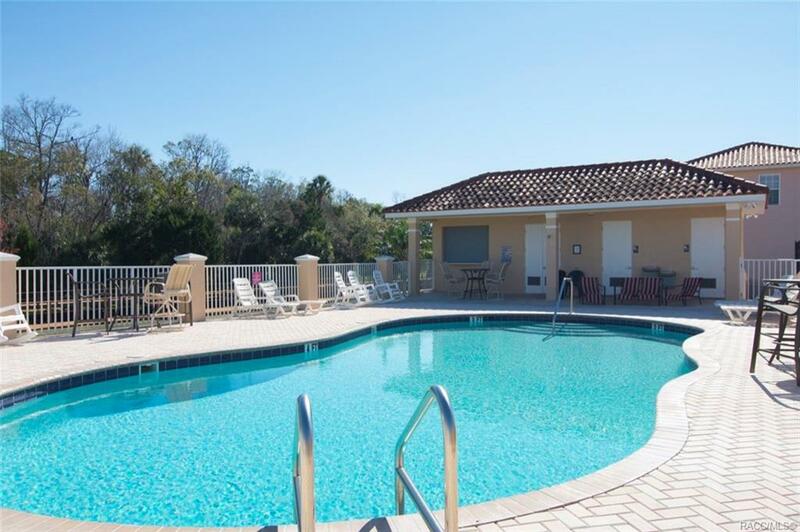 Enjoy community pool, boardwalk and tennis! Boat, trailer & RV parking allowed. Home Warranty for buyers! Listing provided courtesy of Gail Cooper of Key 1 Realty, Inc.